Living Waters Deliverance Ministries Inc.,Youth Ministry (180 Turn Up) for ages 12- 18. All young adults who are participants of this exciting ministry come together and bond on the foundation of Christ. Youth 180 Turn Up offers many extraordinary events such as; Bowling, Skate, Movie, Game Nights, and Potlucks. Youth get together to share and understand life’s trials. 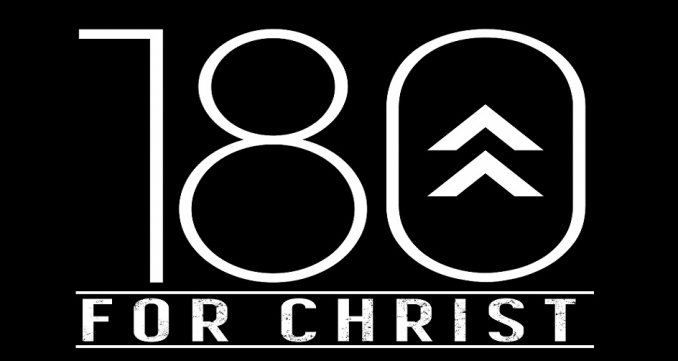 180 Turn up is here too strengthen and uplift the other with the love of Christ being the first of their Mission.